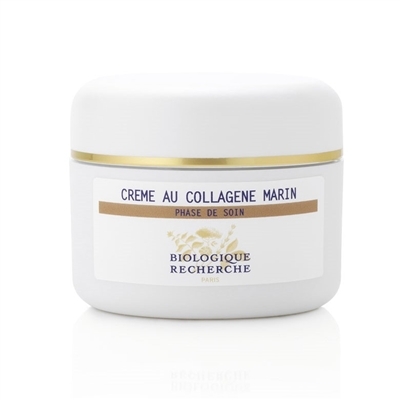 This fresh cream is rich in marine extracts. 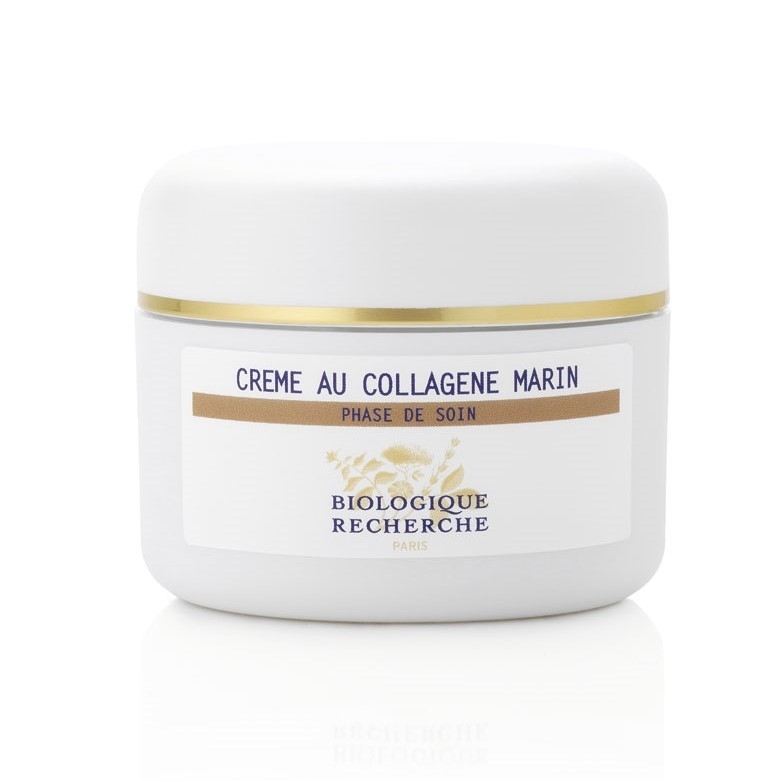 It restores the skin's natural radiance. It is recommended for combination skin.